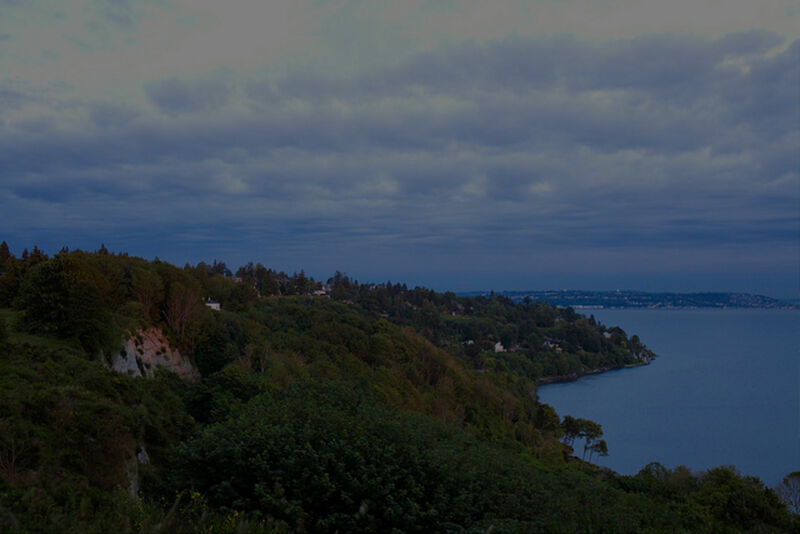 With breathtaking city, mountain and Puget Sound views, it illustrates the best of what the Puget Sound region has to offer. Magnolia feels like a small town within a big and bustling city. All this just minutes from downtown Seattle. Largely residential in character, Magnolia has excellent schools, a large community center, outdoor pool, various services, shopping, and restaurants. 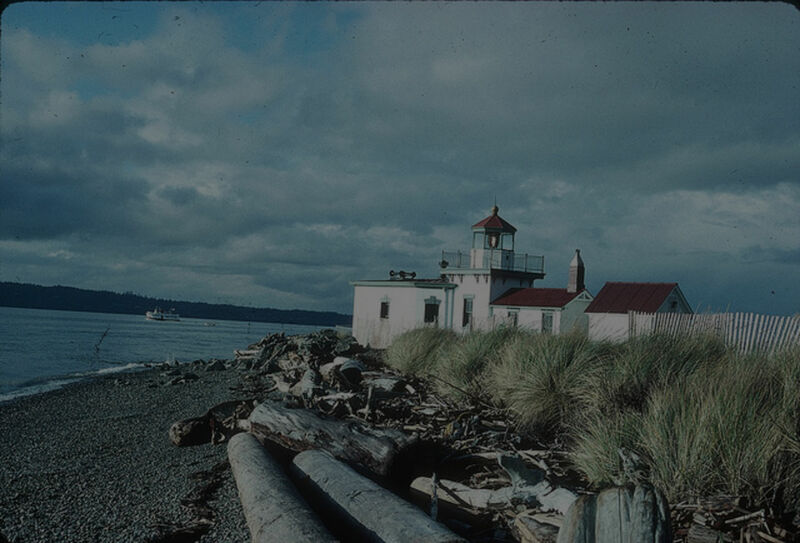 It also is the home of Discovery Park which is the largest public park in Seattle. You're likely to see friends and neighbors while shopping or at one of the many coffee shops. 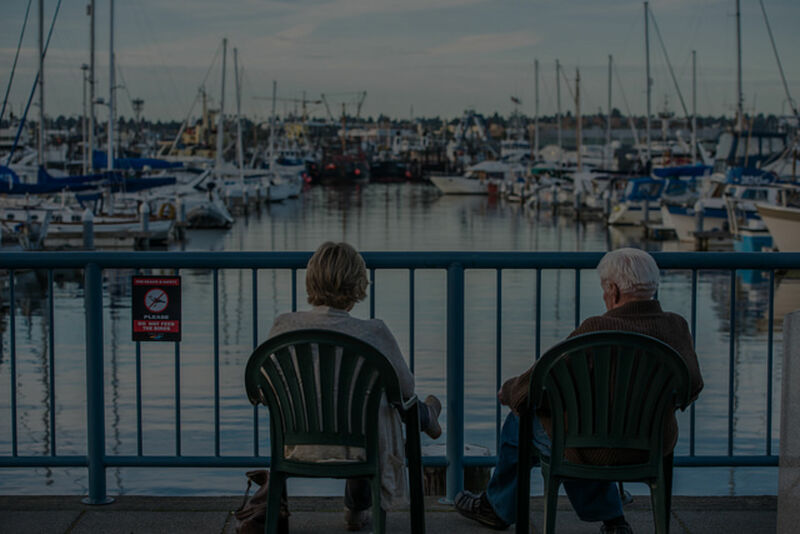 Housing options in Magnolia include modest older condominiums, newer townhouses, solid single-family homes, and large homes with million-dollar views of the city, mountains and Puget Sound. 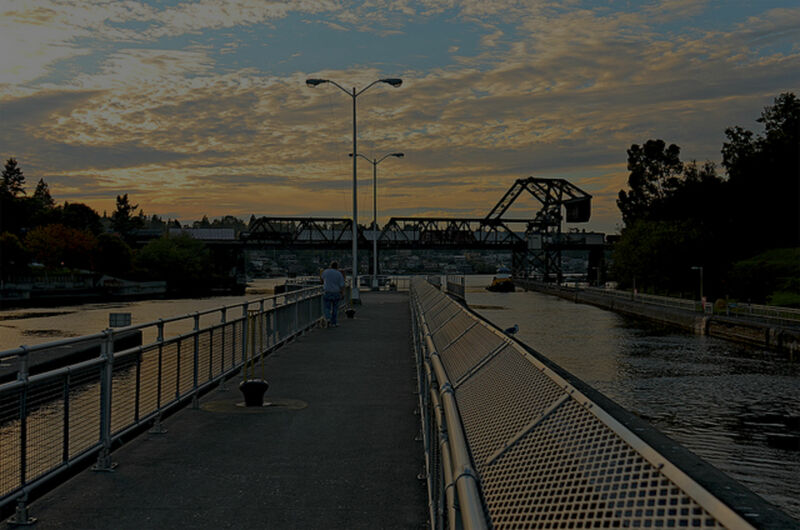 Magnolia's location makes it ideal for those seeking a quiet residential neighborhood with easy access to downtown, South Lake Union, Seattle Pacific University and the University of Washington. 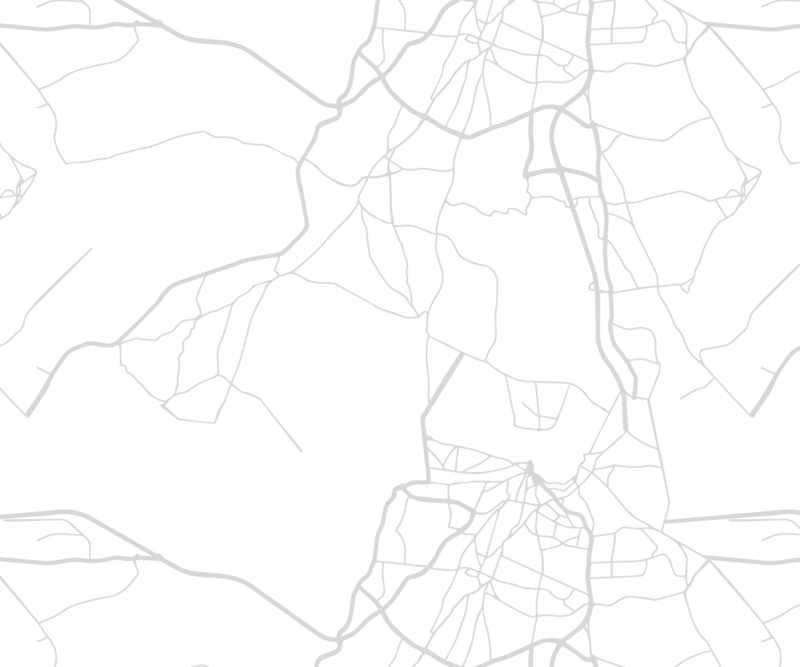 Magnolia is accessed via three bridges, located at the north, central and south aspects of the community. All bridges connect with 15th Ave West, a north-south arterial with 4-6 lanes. Several bus routes serve the community, carrying passengers around Magnolia, to downtown and east to the University of Washington. A Rapid Ride line travels north and south along 15th Ave West, with a stop which serves the Magnolia community. A future stop is planned to connect Magnolia residents with the lightrail system. 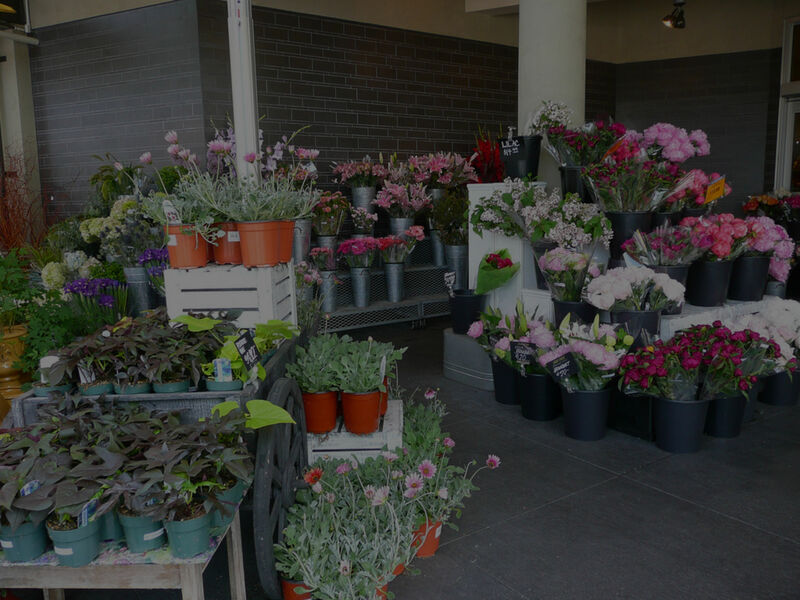 There are shopping and dining options available within Magnolia, and it's only a few minutes to restaurants and an active nightlife offered in Ballard and Fremont. The QFC, Albertson's and Metropolitan market serve the community's grocery needs and Magnolia Village offers many shops, salons, banking and services. The local Ace Hardware, Bartell Drug and CVS are within 1 block of the McGraw Street/32nd Ave W intersection. Palisade and Maggie Bluffs provide dining with a view over Elliott Bay and the marina, and small local restaurants offer Thai, Japanese, Mexican, Greek, Italian and Chinese menues. 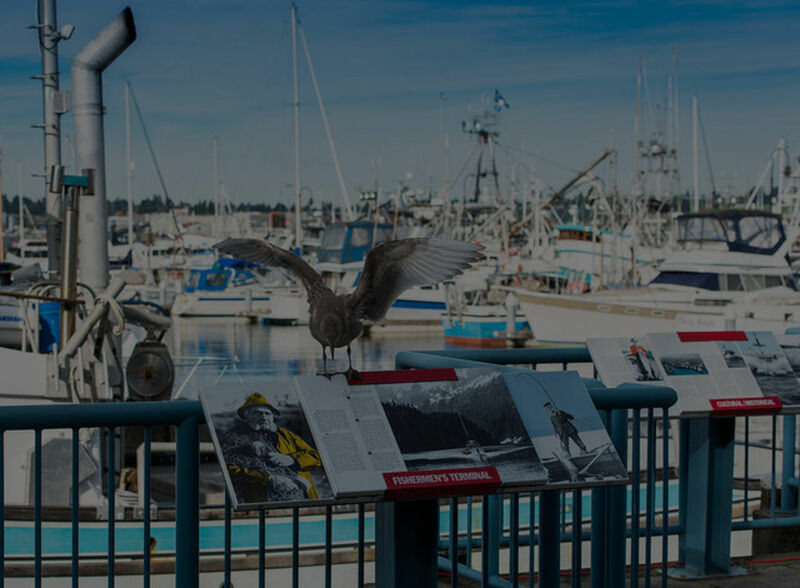 Others focus on seafood and Northwest cuisine, such as Chinooks and Little Chinooks at Fisherman's Terminal. The Village Pub is a busy place on weeknights and weekends, with an extensive pub menu and multiple screens to watch the current sports event. It's a popular gathering spot for Washington State University alumni during football season. Public and private elementary and middle schools are located within the Magnolia community. Lawton Elementary offers grades K-5, and Catherine Blaine offers grades K-8. The newly reconstructed Magnolia Elementary (K-5) will open to the community Fall 2019. Our Lady of Fatima School provides classes for children in grades K-8. Public high school students normally attend classes at Ballard High School. There are several pre-schools in Magnolia offered for younger children. 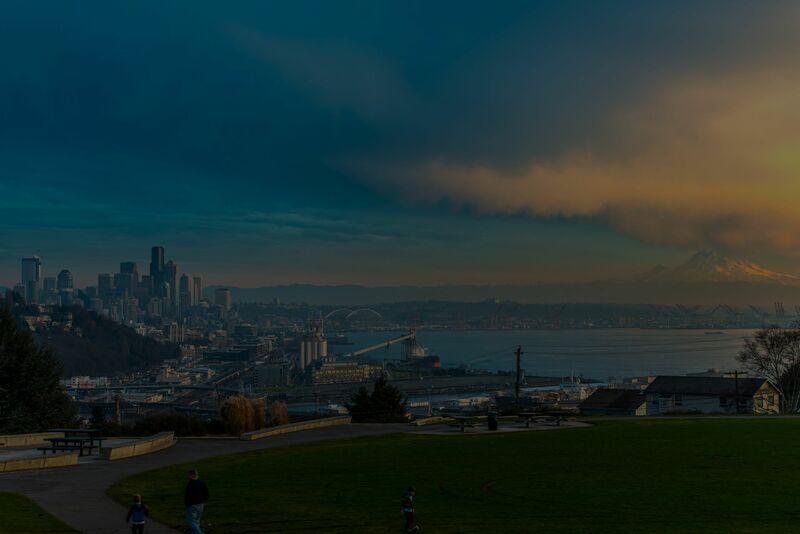 Magnolia is home to numerous public parks, including the amazing 534 acre Discovery Park, the largest park in the city of Seattle. Many small neighborhood parks offer space for play and relaxation, and the Magnolia Community Center, tennis courts, ball fields and the "Pop" Mounger outdoor pool are located in the heart of the community. 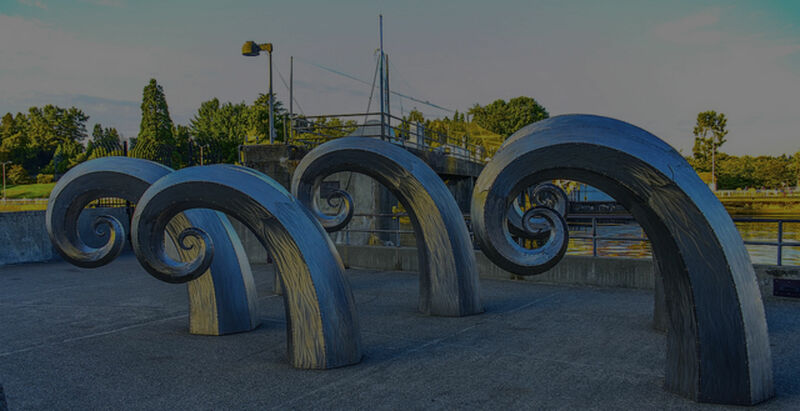 A favorite among residents and visitors alike is the Magnolia Viewpoint Park, offering spectacular views of Puget Sound, Olympic Mountains, and Bainbridge Island. 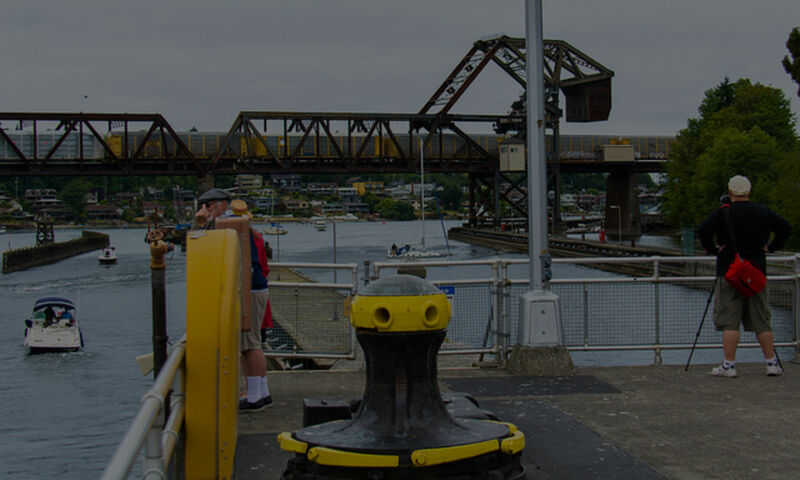 Boat moorage is available at both Elliott Bay Marina and Fisherman's Terminal. Updated:21st April, 2019 3:49 PM. With 30+ years of experience in and knowledge of the Magnolia real estate market, it is our mission to provide the highest level of customer service and professional advice available. We are committed to your success and will work diligently to represent you.